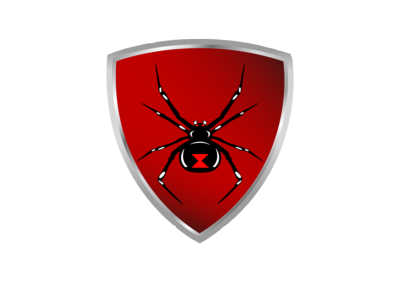 Alleviate Pest Control is a locally owned and Veteran operated company located in Dayton, Ohio. With over 35 years of experience our technicians and crew are trained by licensed professionals who exert informatable information to so that our techs can provide excellent service to all of our clients. If the pest is there we can alleviate the problem. We offer Commercial & Residential services. 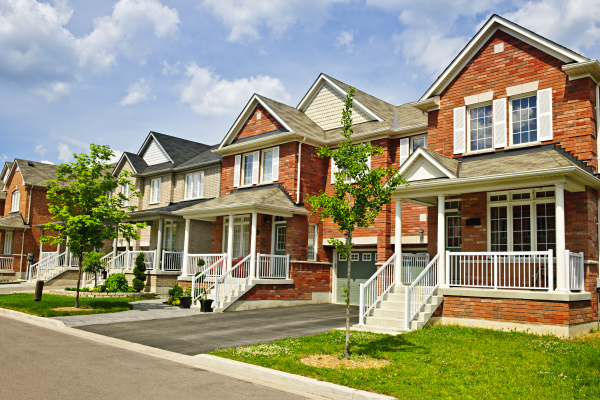 Certain pest can spread diseases and damage your property. So it's very important you contact us to ensure these critters are not making a home on the property. 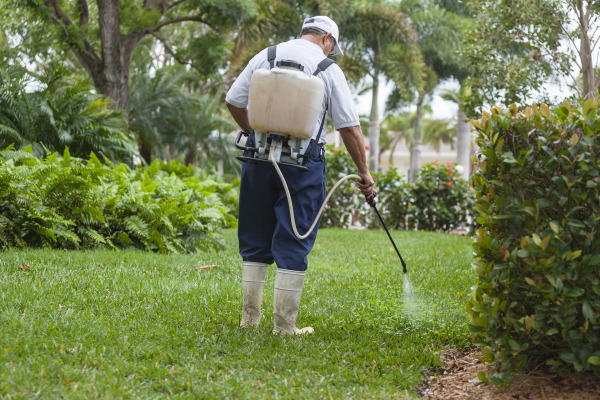 We have a variety of integrated pest management plans to reduce pest to tolerable levels or completely eradicate them. Your comfort is our priority and we look forward to building healthy relationships with all of our customers. Roaches can reproduce at a rapid rate. One fertilized female egg can contain over 40 babies! On average a single female roach may lay 1-2 egg sacks per month rapidly increasing their population! Not only do we eliminate pest, we also provide animal removal services. If you have any dead animals that you may discover in your attic, basement or in any area of your property don't hesitate to contact us. Dead animals can create a variety of problems. A corpse can cause bad odor, create bacteria, attract other animals and create a home for maggots and any other flesh eating pest and we don't want anyone to have this type of experience. We want to make sure you are comfortable in your home or property. So if you do have this type of problem, contact us and we'll remove the waste in a quickly and timely manner.